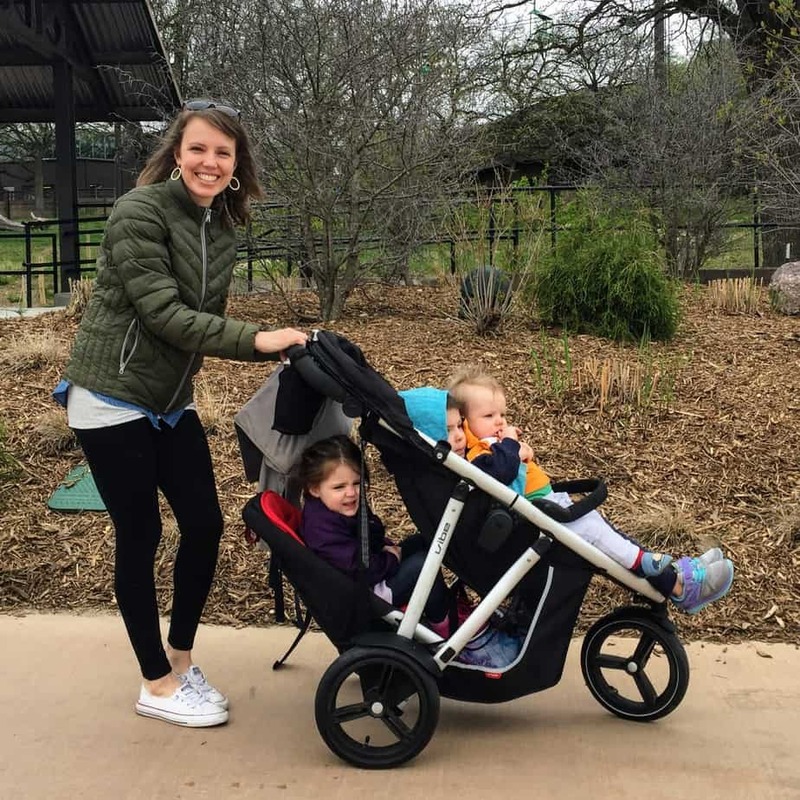 I was more sick and tired this first trimester than any of my previous pregnancies. I would sleep until the kids got up, stay in pajamas all day and convince them to play games like pretend sleep or play on mommy’s bed. I napped at their naps every afternoon and made boxed mac and cheese for dinner more times than I’d care to share. Then it was back to the couch from 6-7 pm, and in bed as soon as the kids were. If I couldn’t fall asleep, I’d watch a show or stare mindlessly into the distance. I started to feel really lame and frustrated with myself for not being able to will myself to get stuff done. Why couldn’t I just make myself wake up early and read my Bible or write blog posts? I didn’t clean for 6 weeks. I didn’t invite anyone over or schedule anything. If I dragged myself to the gym, I would walk at a 2.5 on the treadmill, yawning, feeling guilty for the exhaustion. I did take them to the library once or twice… so they could be entertained by someone else and I could just sit and drink turtle mochas, the only type of caffeine I could stomach. At some point during that first trimester, I felt really really down on myself, and realized I was having a mini identity crisis of sorts. Why was I so down? (ahem: pregnancy hormones) Why was I so frustrated with myself? After all, I was growing a human. But I didn’t want an excuse. I wanted to get up and do stuff. It was then I realized that I idolized my to-do list and ability to accomplish things. So when there were no more crossed off accomplishments, I felt worthless. Worthless might be an exaggeration, but truly, I felt like I wasn’t doing anything worth while. Ben would remind me, “you’re taking care of our kids, you’re growing a baby, give yourself a break,” but I shrugged off his patient encouragement because I was too wrapped up in idolizing my ability to get ‘er done. 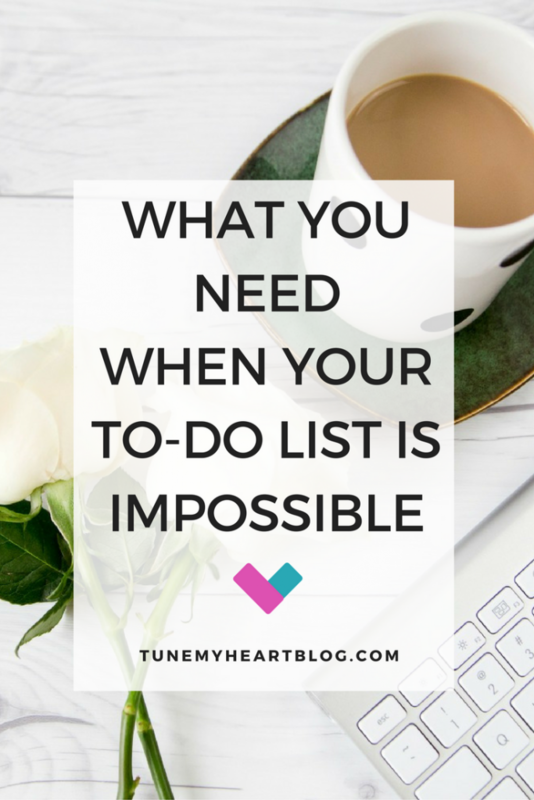 When I couldn’t muster up the energy to get anything done, I just felt like a failure. Sometime toward the end of that first trimester, I realized that I needed to knock the to-do list down a few notches in my priorities and put God in His rightful place. I needed to believe what He says about me instead of what my empty, incomplete to-do list says. He says He is the giver of life, peace, and joy. As I thought about the Truth of what God says about who He is and who I am, the burden of tasks left undone lifted. Instead of feeling like a failure the rest of my first trimester, I felt strengthened by His grace (2 Timothy 2). Because our success and worth isn’t measured on the basis of our accomplishments, friends. Your worth is found in the grace of a God who lavishes His love upon His children. A God who has turned the priorities of the world upside down. A God who uses murderers and cowards and prostitutes and losers and underachievers to make His love known to the world. So, give yourself grace. Jesus is longing to pour it on you freely and abundantly, if you’ll let Him. And for the love of to-do lists, if you know anyone else who needs some grace for their to-do list would you pass this along to them? P.S. 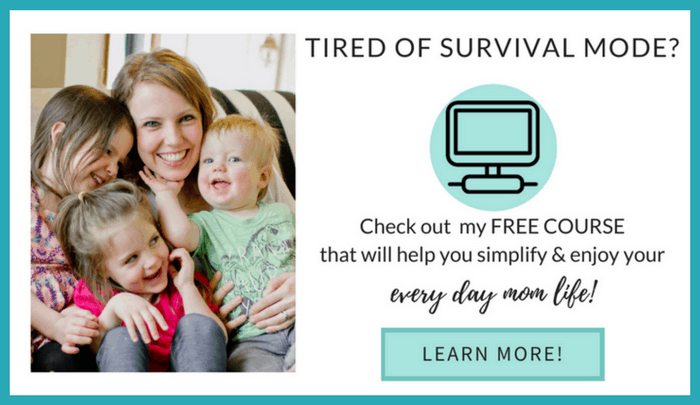 If you ever feel overwhelmed in your everyday mom life, try my new free email course. I can’t promise to eliminate all overwhelm, because, well, kids will be kids. 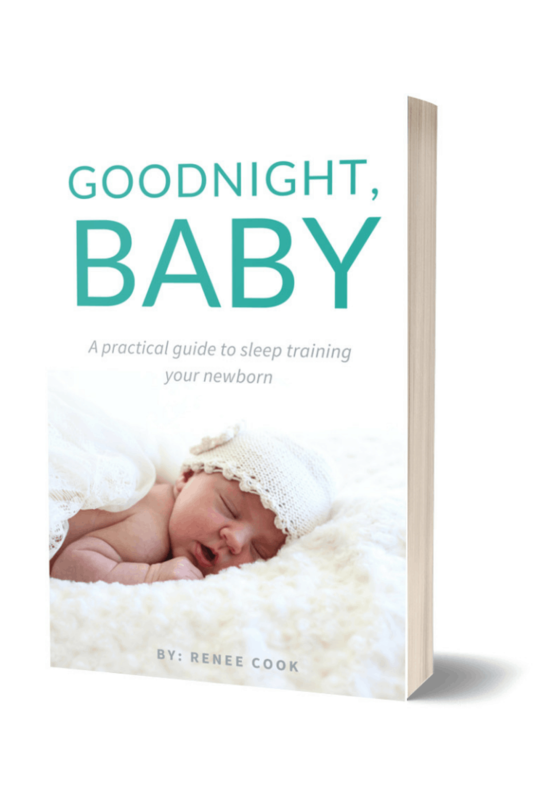 BUT, the principles and tips I share in this course have transformed me from a crabby & stressed mom to one who enjoys my kids… most of the time! I think you wrote this for me.